Don't miss the latest happenings out of Vemdalen, including new lifts, terrain expansions, weather, photo galleries, infographics and current events skiers and mountain travelers should know about. Stay up-to-date on Vemdalen news and events by clicking on articles from the list below or page through to see coverage from the entire ski season. Björnrike has given skiers a great Christmas present this year: a high-speed six-seater chairlift. 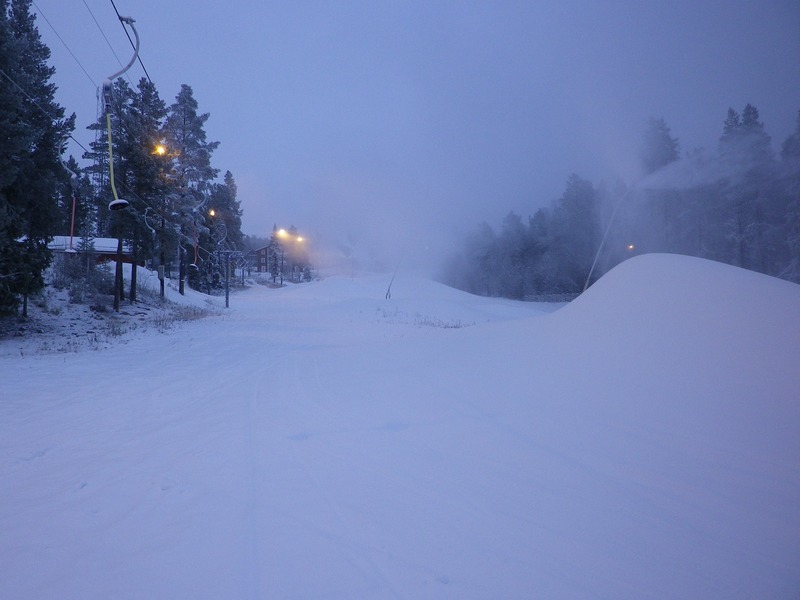 Get Snow Reports, Powder Alerts & Powder Forecasts from Vemdalen straight to your inbox!